Unbeknownst to Margaret, her enemy’s tentacles reach all the way to the White House and control senior personnel. Their powerful enterprise in jeopardy, the assassins will stop at nothing to cover their tracks. With cutting-edge surveillance–CIA, FBI, and NSA technology–there is nowhere to hide, no one to trust. No one is safe–anywhere. 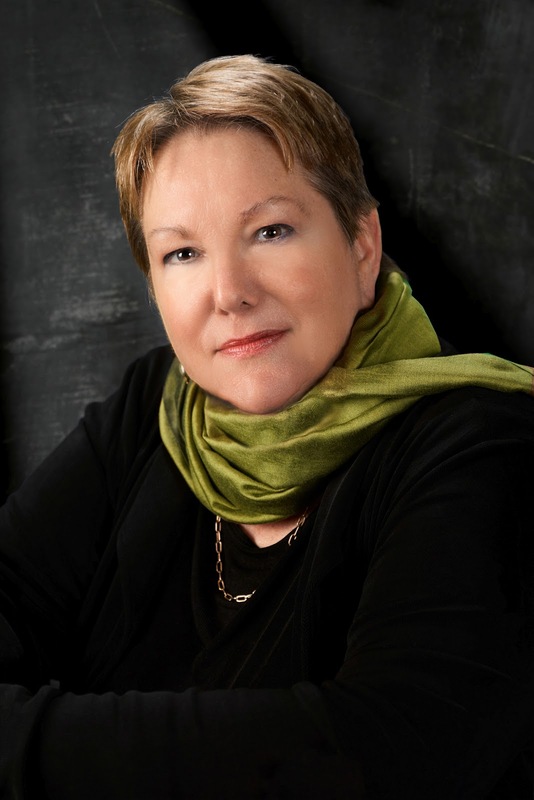 To read reviews, please visit Ginny Fite’s page on iRead Book Tours. No End of Bad starts with the arrest of Clay Turnbull, an FBI agent who is falsely arrested and ultimately killed by other agents working for a drug cartel. 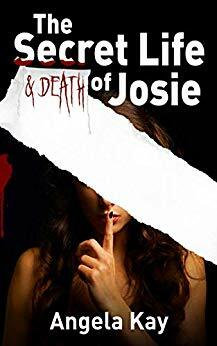 Before he’s killed, the reader learns that Clay has been working on something that he wasn’t assigned and was told by a friend to let it go. Sounds like the start to a good political thriller, doesn’t it? 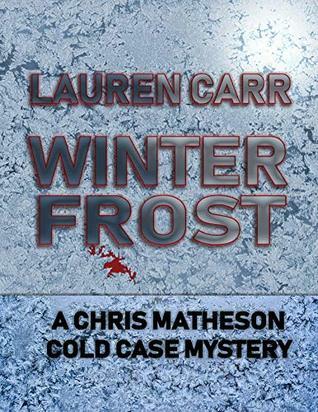 Clay’s wife Margaret and her daughters are in danger and they have no idea who they can trust. They are just one step ahead of the assassins until someone can figure out what is going on. Will they catch the killers before they catch up to Margaret? 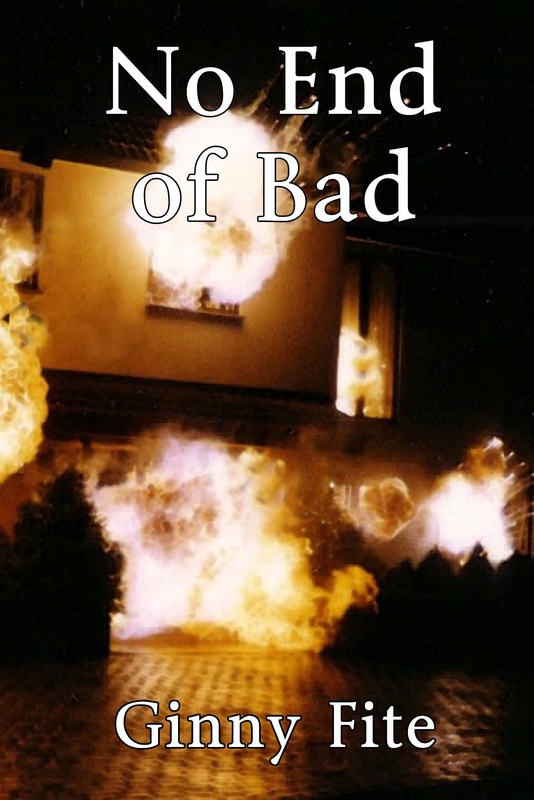 No End of Bad is a thriller will some twists. It did get a little too in depth at times but that is a personal preference. The characters were believable and well developed. What is scary is that this is a believable story. With all of the corruption and violence we see these days, Genny Fite has come up with a story that is frightening. All in all, it was a good read and I liked the ending. Ginny Fite is the author of the dark mystery/thrillers Cromwell’s Folly, No Good Deed Left Undone, and Lying, Cheating, and Occasionally Murder, as well as a funny self-help book on aging, I Should Be Dead by Now, a collection of short stories, What Goes Around, and three books of poetry. She resides in Harpers Ferry, WV. Congratulations on the recent book release and on this nice review. This sounds like a thrilling read.